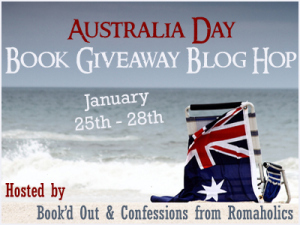 Thank you to every one who entered the Australia Day Book Blog Giveaway Hop! There was a huge number of entries. I used random.org to help me to choose a winner who gets to choose a book of their choice from any Australian author. I will be in contact to find out which book you would like to read!